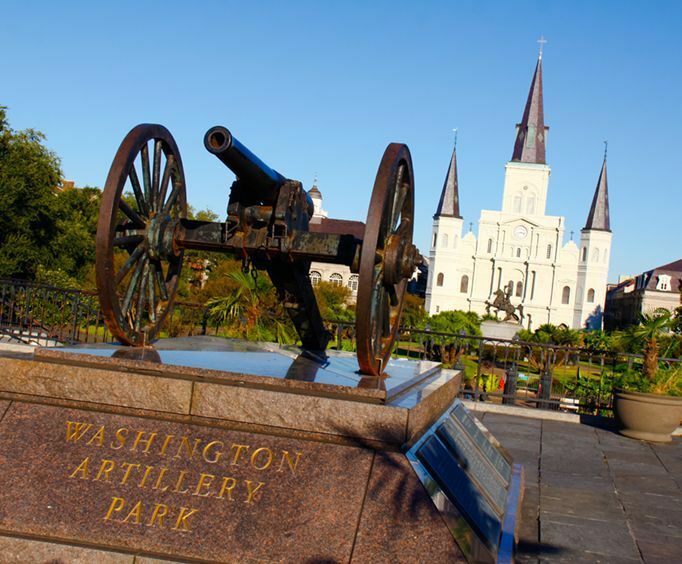 Take part in this great historic tour of the French Quarter in New Orleans. The Quarter was founded in 1718 and was the original settlement for the nearly 300 year old city of New Orleans. Take in the character and inviting courtyards as you stroll through the streets, and learn about French and Spanish rule and the Louisiana Purchase. 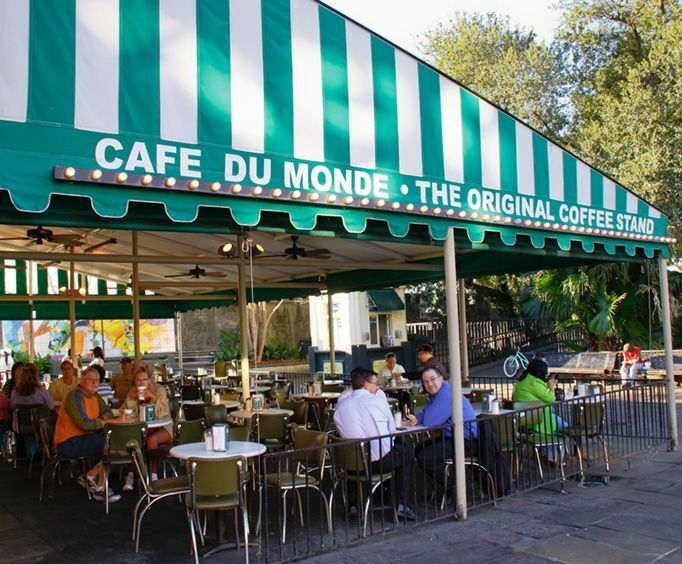 You will walk by the former homes of Tenessee Williams and William Faulkner, see the Old French Market and Cafe du Monde, and learn about the Creoles and Cajuns as well as their unique cuisines. 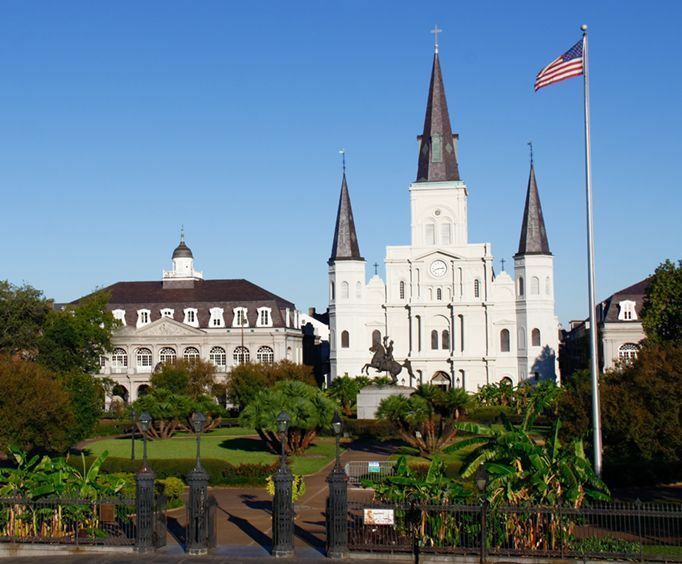 This informative tour will also let you see the Pontalba Buildings, St&period; Louis Cathedral, Old Ursuline Covent, the Cabildo, Prebytere, and Jackson Square.